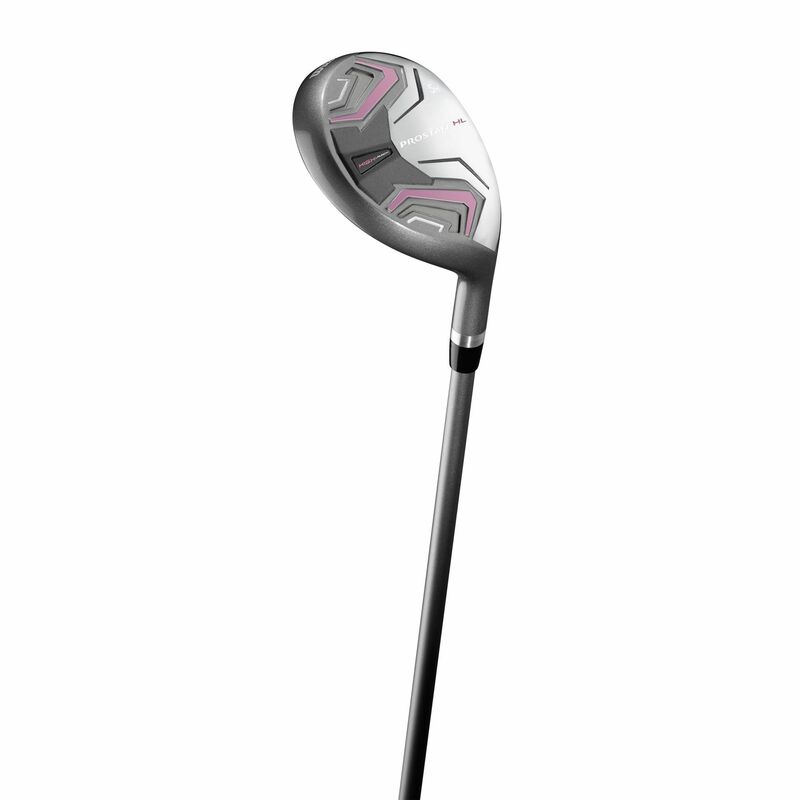 The Wilson Prostaff HL ladies hybrid is an excellent value for money club designed especially for ladies who are new to the game. It combines years of proven club design experience with the game's latest technology. The hybrid is designed to accurately align to the target and performs well at different angles. for submitting product review about Wilson ProStaff HL Ladies Hybrid.